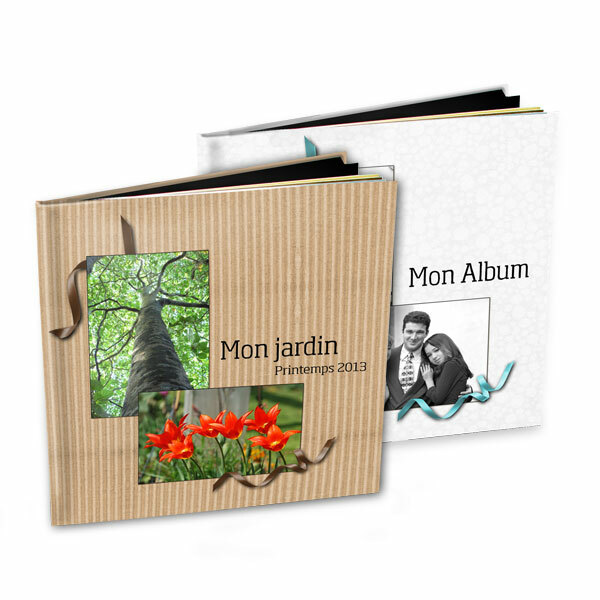 Two photobook themes for the Studio-Scrap 5 photobook wizard. Both simple and different, they are free for you. 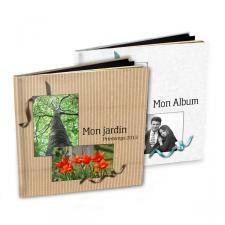 The photobook wizard will allow you to prepare quickly fresh photobooks for all your family images! The 2 themes are available in several formats: square, A4 landscape and A4 portrait. They will get installed in your Studio-Scrap 5 software and will open directly inside the wizard.